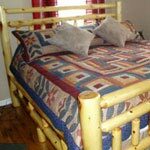 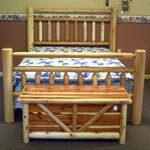 Bring the relaxation of outdoors into the comfort of your home with our hand-crafted, made in the USA, rustic bedroom furniture. 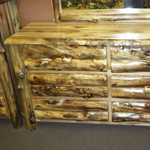 Each piece is built to last made from the highest quality woods and sold directly in our showroom. 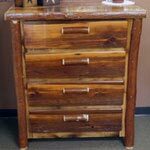 We offer a variety of pieces to furnish your bedroom, including headboards, bunk beds, vanities,dressers, night stands and many accessories to accentuate your space. 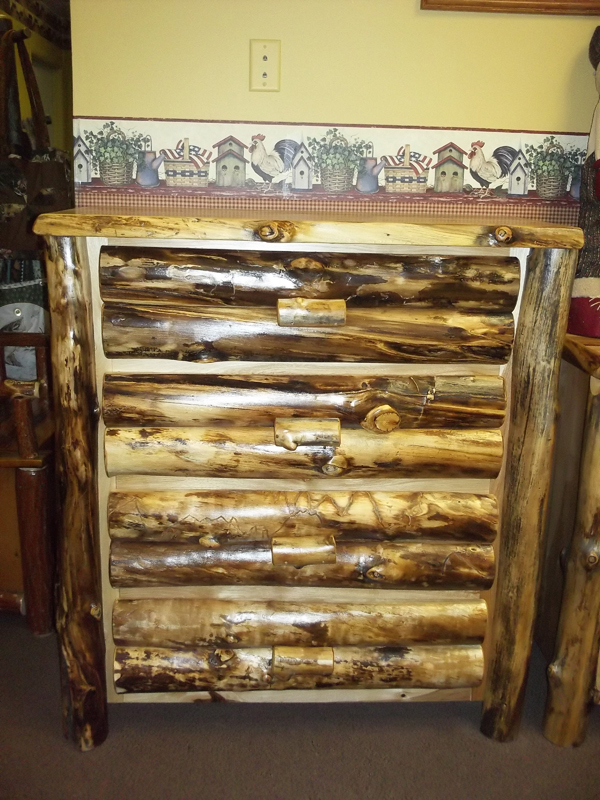 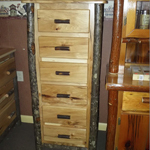 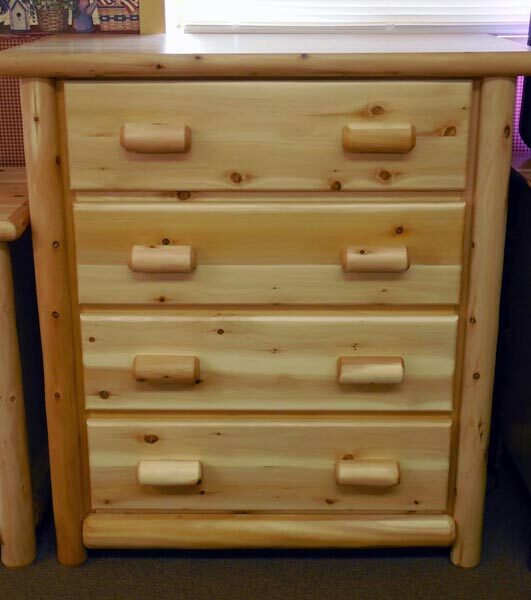 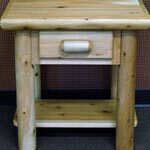 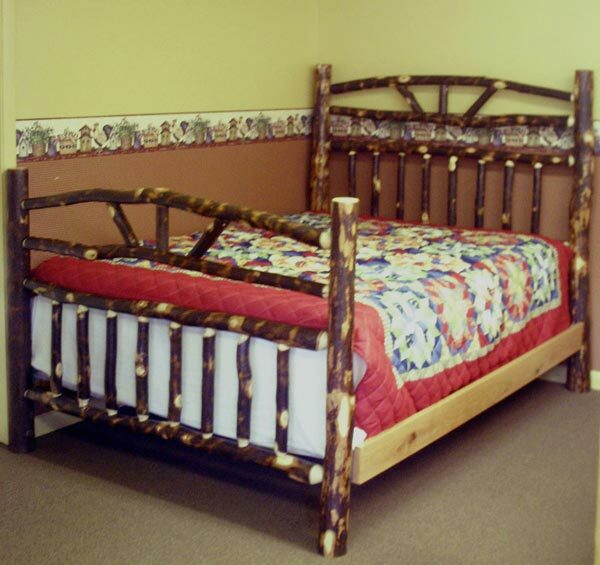 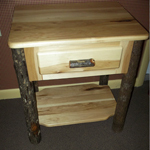 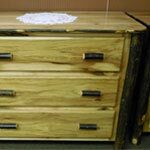 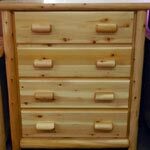 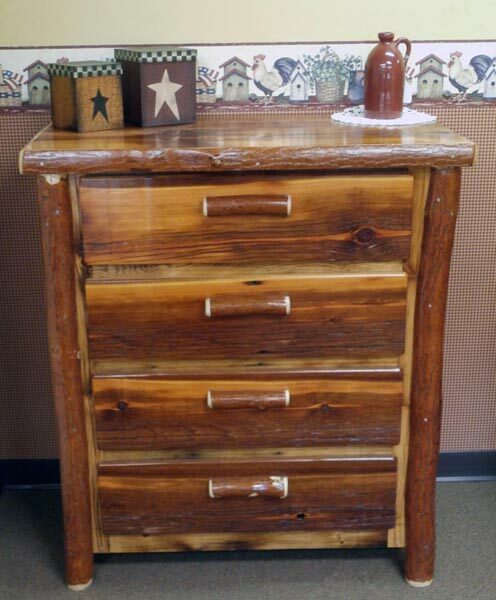 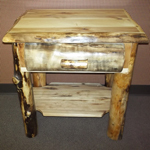 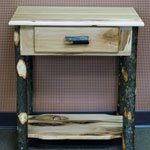 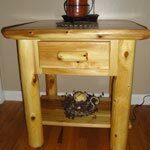 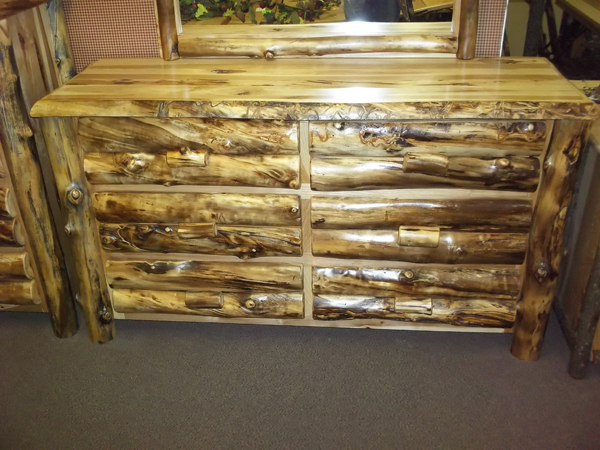 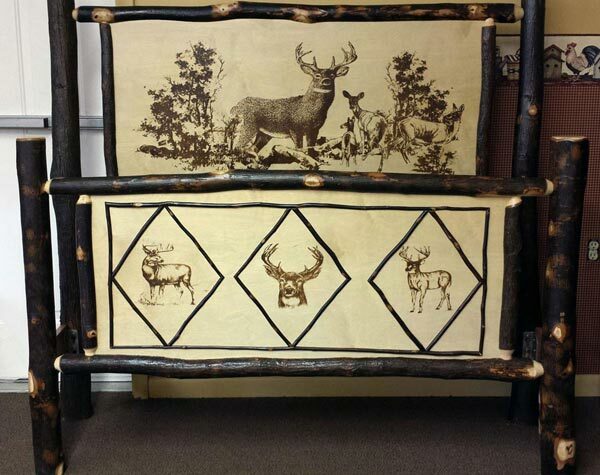 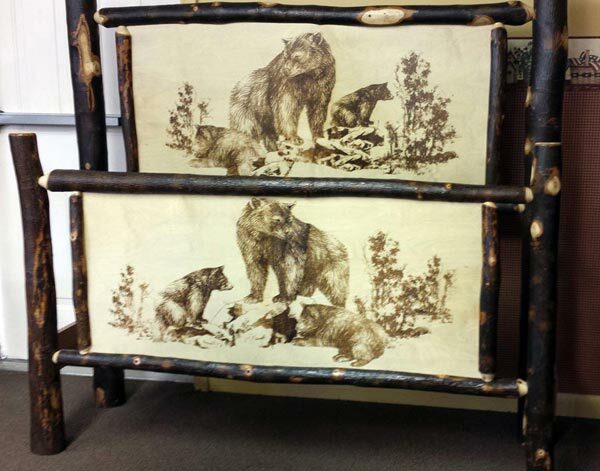 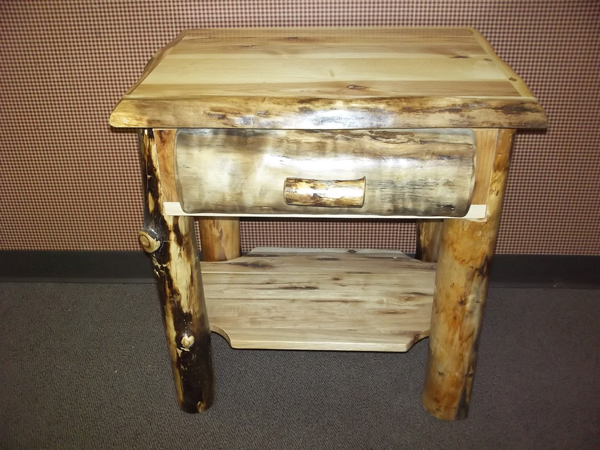 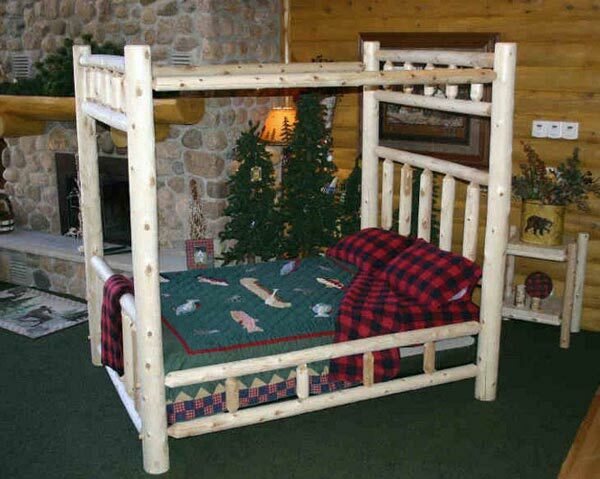 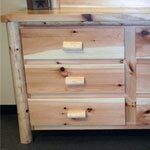 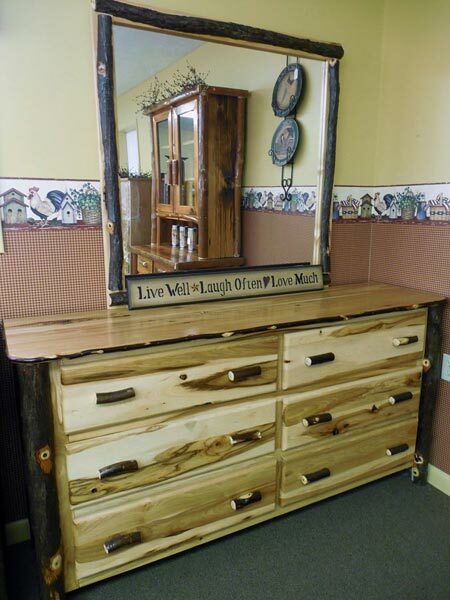 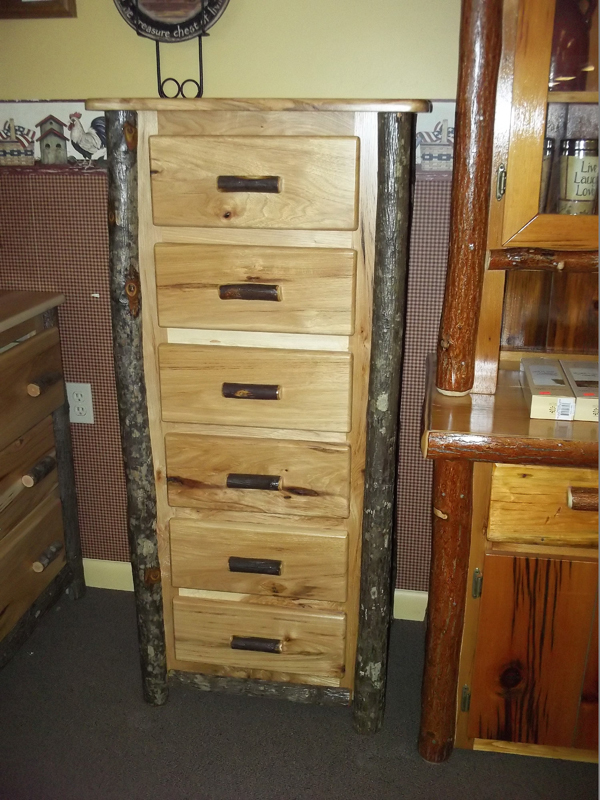 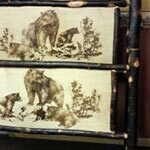 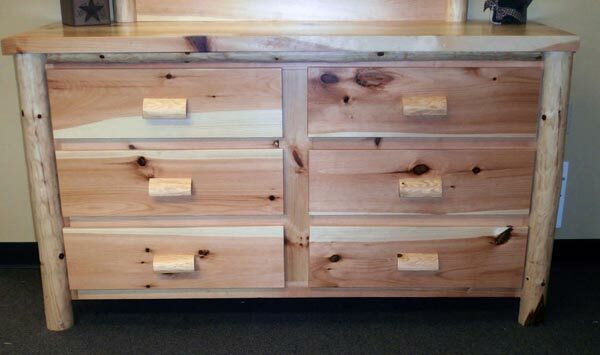 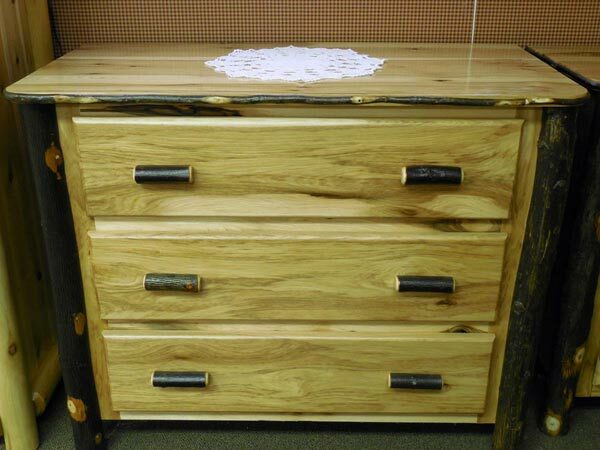 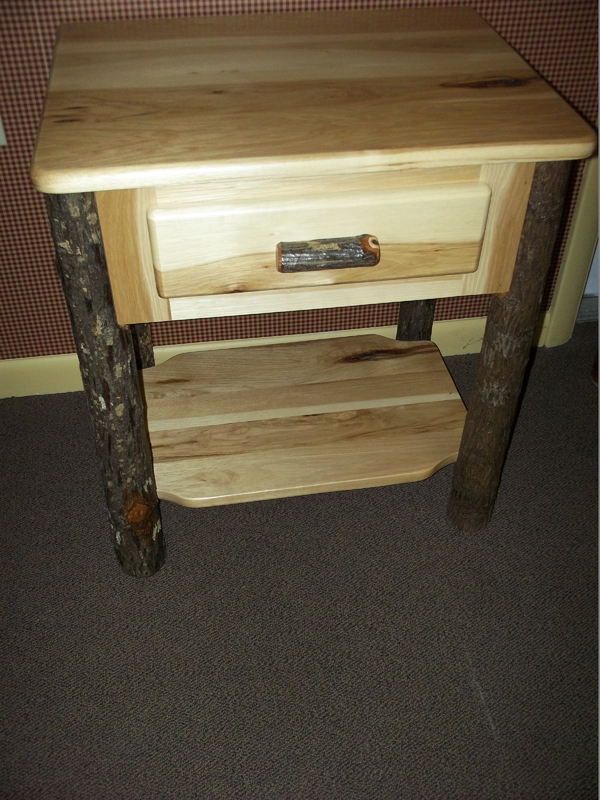 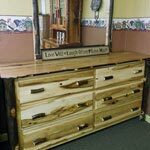 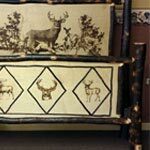 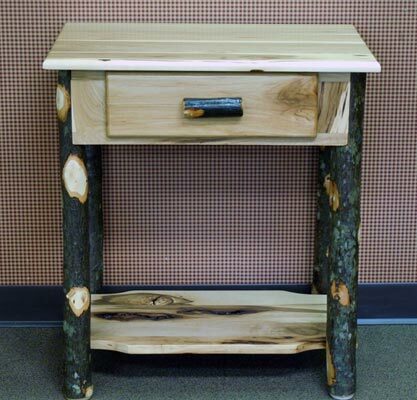 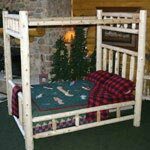 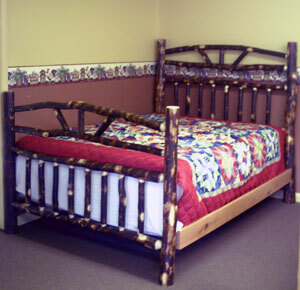 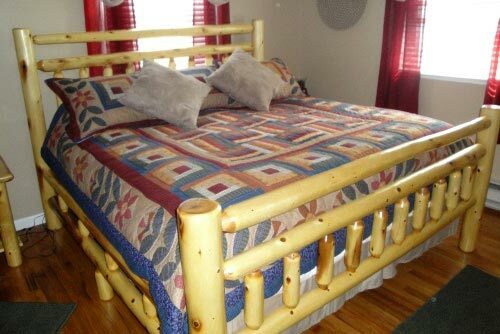 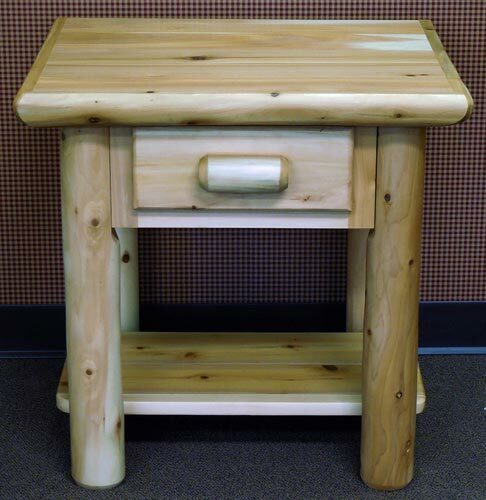 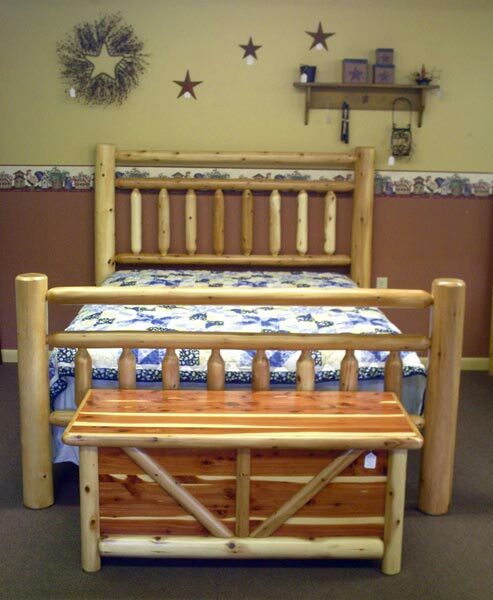 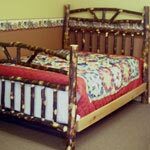 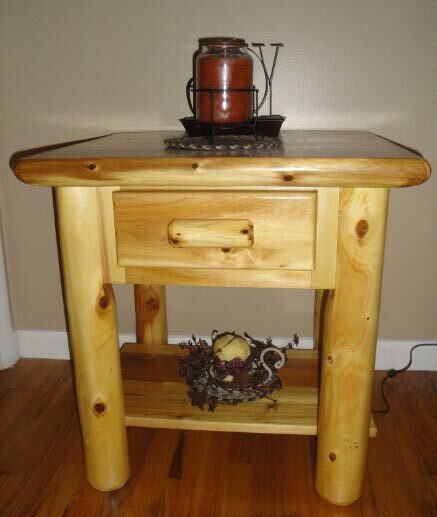 All our furniture is available in Hickory, Oak, Pine Log, Cedar Log, Sassafras Log and Red Cedar. 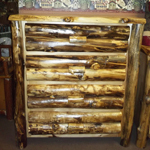 Call Zimmermans Country Furniture for current pricing and specials.